In the early 2000s, a diminutive basketball coach from Tamil Nadu worked his way up north the country, thousands of kilometres away, and found career nirvana in Punjab. It was here that the legendary coach Dr Sankaran Subramanian began to lead the Ludhiana Basketball Academy (LBA), recruiting talented but raw young athletes from big cities and tiny villages in Punjab. By the time he passed away in 2013, Subramanian had had an imprint in the rise of some of India’s most successful young basketball players. And the feathers in the cap of the LBA’s alumni, just like the swishes in the basket of a sharp-shooter, continue to add up even a decade and a half since Subramanian’s first foray into Punjabi basketball. 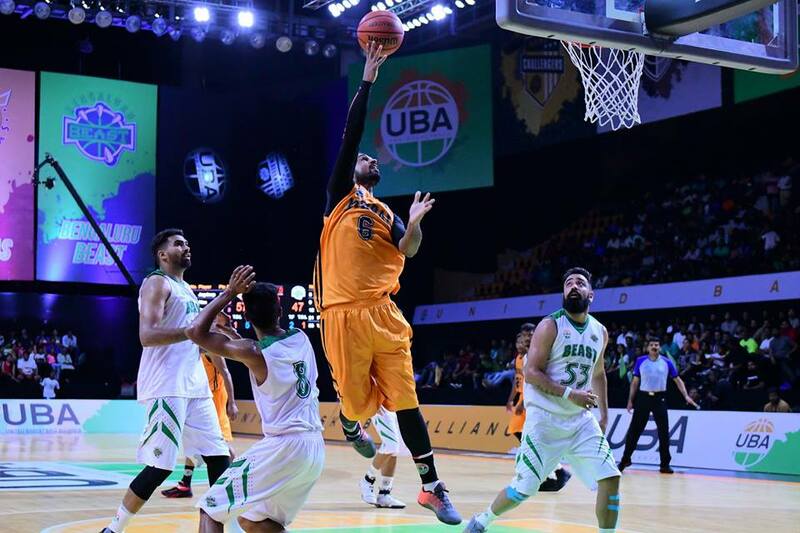 A couple weeks ago, Punjabi seven-footer Amritpal Singh, one of the linchpins of India’s national basketball team, made history by becoming the first Indian-born player to join the roster of an Australian National Basketball League (NBL) squad. After years of success in Indian basketball and playing professionally in Japan, Amritpal got the biggest boost of his career when he was signed by the Sydney Kings, with whom he is guaranteed to play the 2017-18 NBL season. It’s hard to imagine what the state of Indian basketball would be without the influence of its LBA alumni. The Academy has produced important international stars, NBA and NBA G-League draftees, professional players at home and abroad, and cult heroes. Here is a list of some of the biggest names to hone their craft at the famed indoor Guru Nanak Court of the Ludhiana Academy. Why not start with the man of the moment himself? Amritpal was born in the village of Fattuwal in Punjab, the son of a farmer, and used most of his athletic gifts ploughing the field or playing Kabaddi. At 19, he was finally introduced recruited to the LBA to be trained under Subramanian. 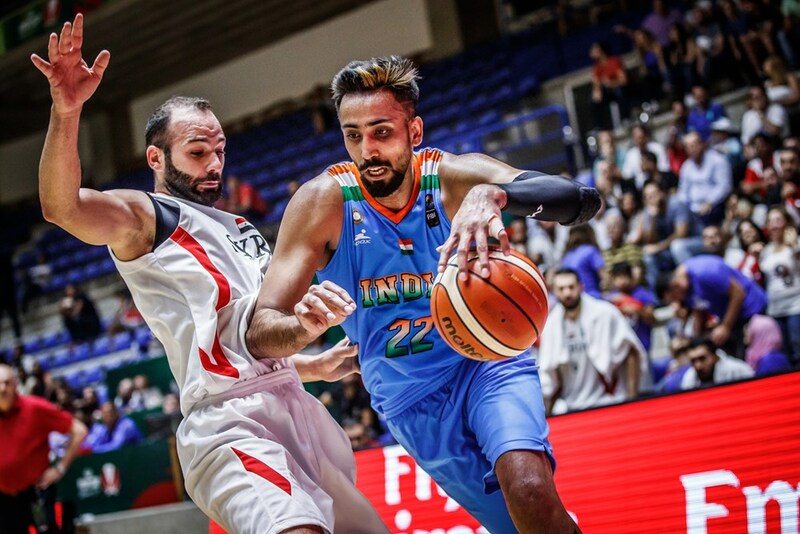 Once he took to the game, Amritpal improved rapidly, graduated to the Indian national team, and has been a centrepiece of the national squad for the past six years, a stretch that has included India’s historic wins over China at the FIBA Asia Cup and the most recent appearance at the FIBA Asia Challenge. The 26-year-old has played professionally in Japan in the BJ Summer League and for the Tokyo Excellence in the Japanese D-League in the past. After impressing the Sydney Kings in the NBL Draft Combine and with their invitational squad at the Atlas Cup in China, Amritpal was signed to the team to become the first Indian to be in the top-level NBL roster in Australia. No doubt the most-popular name in Indian basketball internationally, Satnam’s well-documented “One in a Billion” story saw him rise from the unknown farming village of Ballo Ke in Punjab to become the first Indian to be drafted into the NBA. Satnam discovered basketball at age 10 and became a star for Punjab at the junior level soon after joining the LBA as an adolescent. The Academy gave him his early lessons in the game, and at 14, the teenage giant was recruited to play for the IMG Basketball Academy in Florida, USA. After five years at IMG, Satnam, a 7-foot-2 center, declared for the NBA Draft in 2015 and was picked 52nd by the Dallas Mavericks. Since then, he has played bit minutes for the Mavericks’ G-League squad Texas Legends and for the Mavericks’ Summer League teams. The 21-year-old returned to the Indian national team for the first time since 2013 for the FIBA Asia Cup in Lebanon this year. “Yadu”, the son of a farmer from the small Punjabi village called Rasulpur Khurd, started his athletic career as a serious Discus thrower in school, before joining the LBA at age 16 as one of its first batch of recruits. Within a few years, he improved dramatically and found a place for himself in the Indian national side in the early 2000. 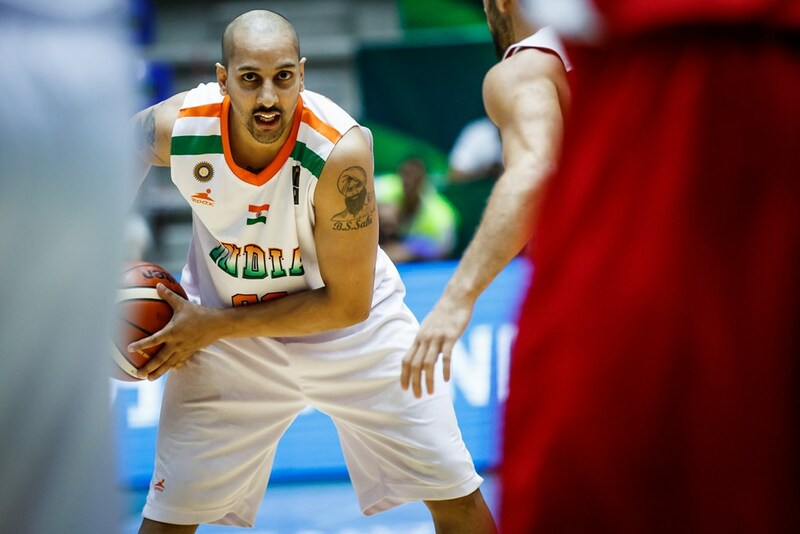 The 6-foot-6 forward became an important role player for India with his famous bursts of energy and effort on court. Yadwinder now plays for ONGC in Uttarakhand and for the Haryana Gold squad in the UBA league. He was one of the four Indian players to take part in the NBL Draft Combine earlier this year. Although a back injury kept him out of India’s most recent international outing, he is the team’s most consistent veteran presence. Jagdeep was the other athletic forward to form the first batch of recruits with Yadwinder. Originally born in Sri Ganganagar in Rajasthan, “Jaggu” was first a part of the Rajasthani junior state team before Subramanian recruited him to the LBA in 2002. An unstoppable scorer, Jagdeep played in many international tournaments for India and domestically for Punjab Police, before suffering a career-threatening injury in 2012. Fortunately, he made a glorious comeback to the game with the UBA League’s Mumbai Challengers in 2016. Chandigarh born Amjyot Singh’s first athletic obsession was cricket, but a High-School injury kept him out of the game for three months. During this time, his interest in basketball grew, and when he returned to fitness, he tried out for the school team. By 2008, Amjyot’s exceptional gifts in the game were clear: he was soon promoted to the national U16 team and recruited to the LBA. Now, he is India’s best offensive player and has been the team’s leading scorer in most of the international competitions over the last few years. The 6-foot-8 25-year-old forward was besides Amritpal in their experiences in the Japanese Summer League, D-League, and at the NBL camps in Australia. Furthermore, Amjyot developed into one of the top-ranked Asian 3×3 basketball players in the world with his success for the Japanese Team Hamamatsu. Last year, Amjyot declared for the NBA’s G-League draft and will hope for another opportunity at the stage in the near future. At the domestic stage, he has represented IOB (Chennai) and the UBA’s Delhi Capitals. 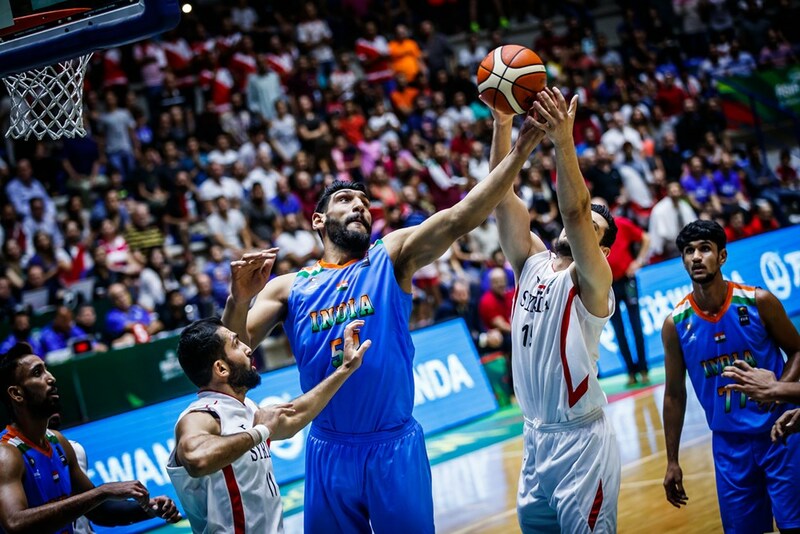 Known affectionately to fans as “Air India”, TJ Sahi is one of the most athletic players that Indian basketball has ever produced. The 31-year-old point guard from Ludhiana comes from a family of athletes: his father is a Decathlon national record holder and his mother played hockey. Sahi, however, chose basketball, and in his journey of learning the game home and abroad, his paths crossed with the LBA, too. 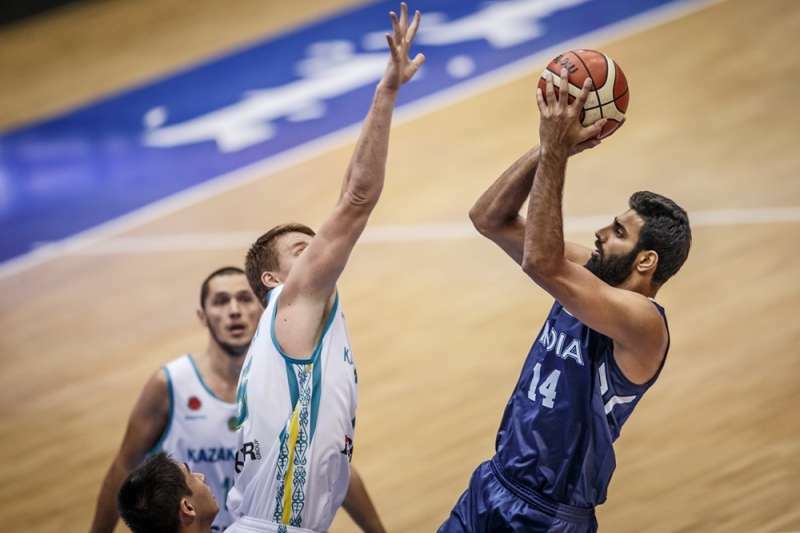 Sahi has been in an out of the Indian national line-up for a dozen years, and is as popular for his dominant international scoring spurts as he is for his YouTube-breaking dunks. 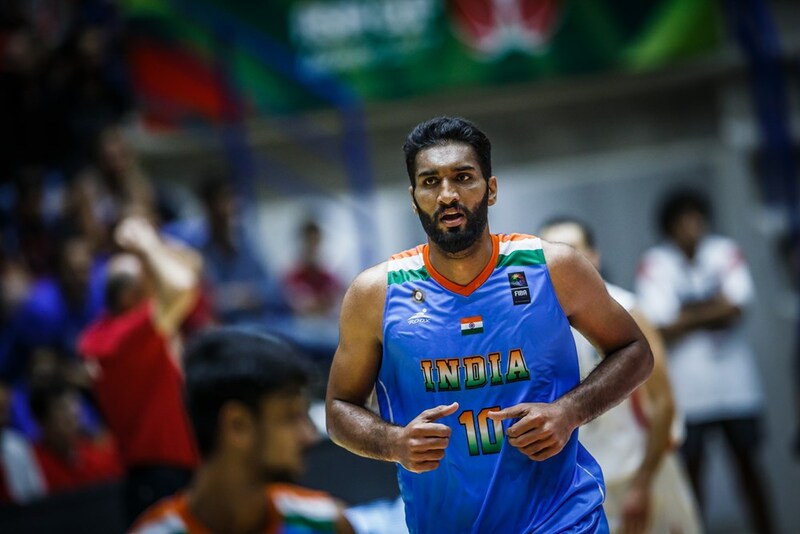 Currently, he plays for the Bengaluru Beast squad in the UBA League and was India’s lead guard (because of injury to Vishesh Bhriguvanshi) in last month’s FIBA Asia Cup. Palpreet, a menacing, 6-foot-9 power forward from the village Doda in Punjab’s Sri Mukhtar Sahib district, studied under Subramanian in the LBA and secured his place behind Amjyot and Amritpal as yet another Punjabi post presence. 2016 was a big year for Palpreet, as he won the ACG-NBA Jump challenge to receive the opportunity to prepare and fly to the United States for the NBA G-League tryouts. He impressed several teams in the process, and became the first Indian to be drafted into the G-League when the Long Island Nets picked him 80th overall last October. 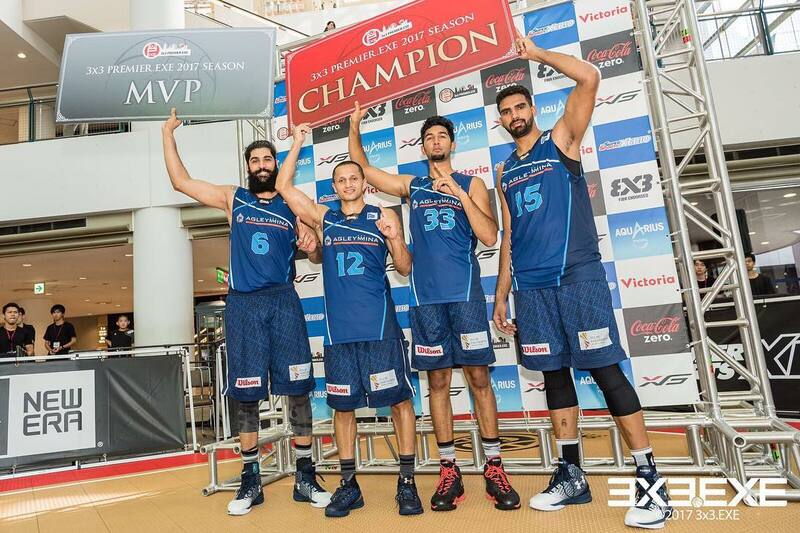 Palpreet was eventually cut from the team before training camp, but he is continuing his international basketball hustle, finding success in the international FIBA 3×3 state with Team Hamamatsu of Japan. Originally from Ludhiana, Kiranjit Kaur, is one of the most successful women players to have honed her skills at the LBA. Kiranjit, 29, played for India at the 2006 Commonwealth Games and various FIBA Asia Championships before switching sports to become an international netball player for the country. Another success story from the LBA’s women’s coaching programme has been Patiala’s Harjeet Kaur. The 6-foot-2, 29-year-old forward represented India in various international competitions including the FIBA Asia Championship for Women in 2009 and currently works with the Punjab Police. Despite usually being one of the smallest players on court, 5’11” guard Loveneet Singh used his speed and energy to become a regular feature for India’s junior teams and make his senior debut, too. 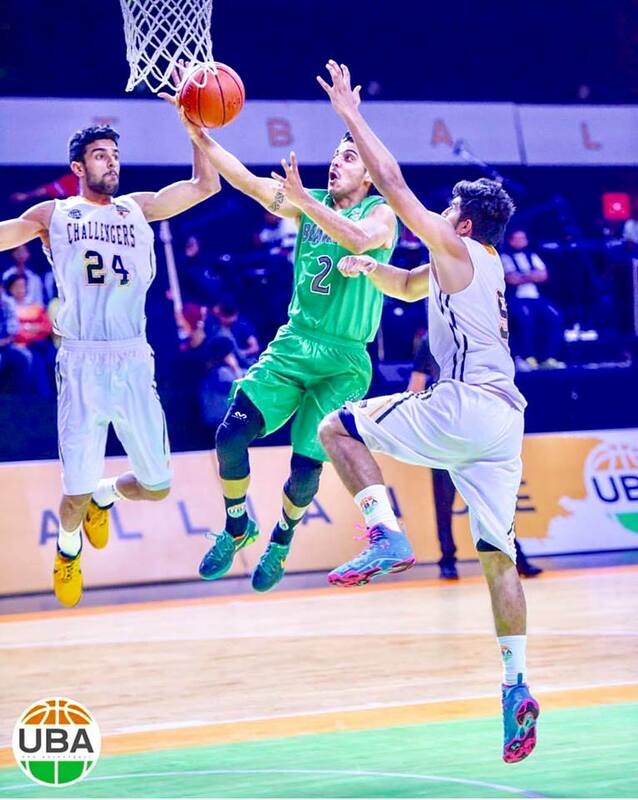 The 21-year-old from Ludhiana was one of the finalists of the ACG-NBA Jump last year and credited the LBA for helping him develop his game despite not being gifted with size like some of the other top players out of Punjab. For a hint of the future talent coming out of the LBA basketball nursery, look no further than Princepal Singh. 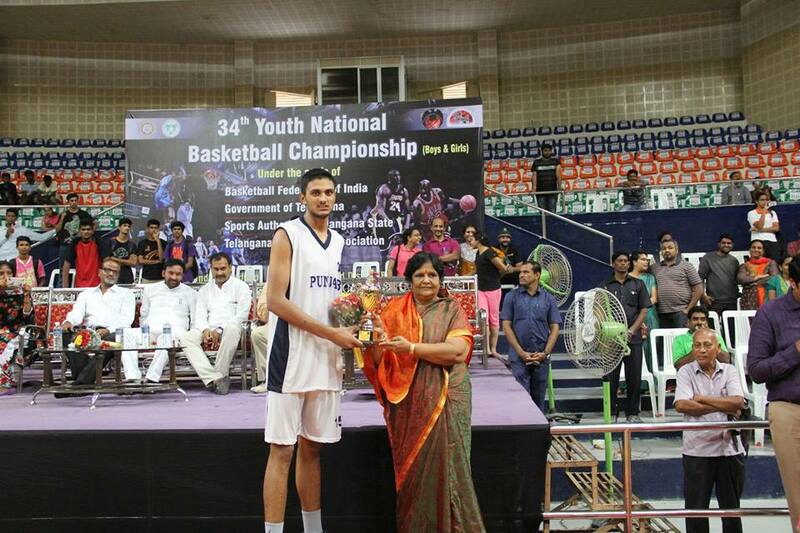 The 6-foot-8 teenager, the son of an electrician from Gurdaspur in Punjab, was discovered by the LBA at age 14. A year later, he excelled at an open trial event in Chhattisgarh to secure a $75,000 USD scholarship to the Spire Institute in Ohio, USA. Sim Bhullar vs Satnam Singh- Who will rise into the NBA?